"The Road to Ruin" is a poignant social drama. A teenage girl lacking parental guidance and control loses her way in life. 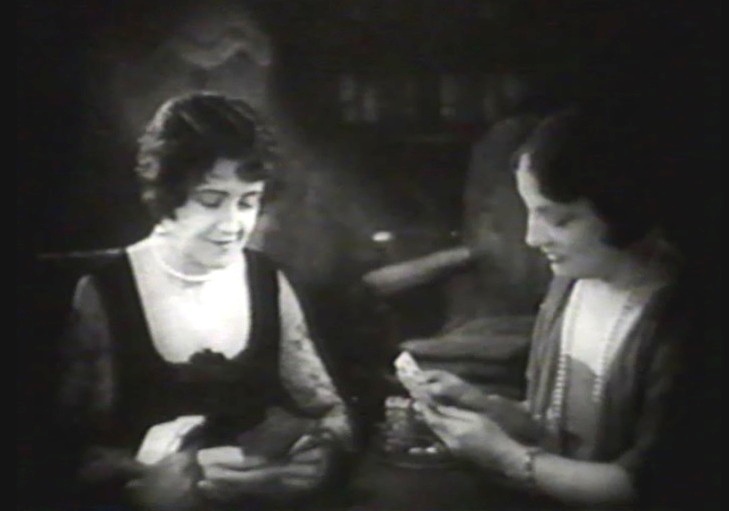 Helen Foster gets teased by Virginia Roye about doing stuff grown-up girls do in "The Road to Ruin" (1928). Florence Turner looks concerned about her teenage daughter in "The Road to Ruin" (1928). Florence Turner brushes aside her concerns in "The Road to Ruin" (1928). Helen Foster and Virginia Roye have a good time together in "The Road to Ruin" (1928). Helen Foster enjoys a boy's attention in "The Road to Ruin" (1928). 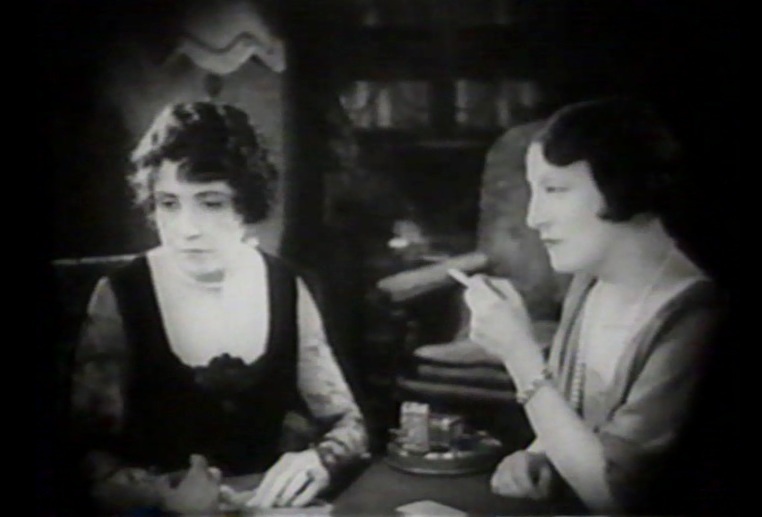 Helen Foster pleads Grant Withers fro help in "The Road to Ruin" (1928).